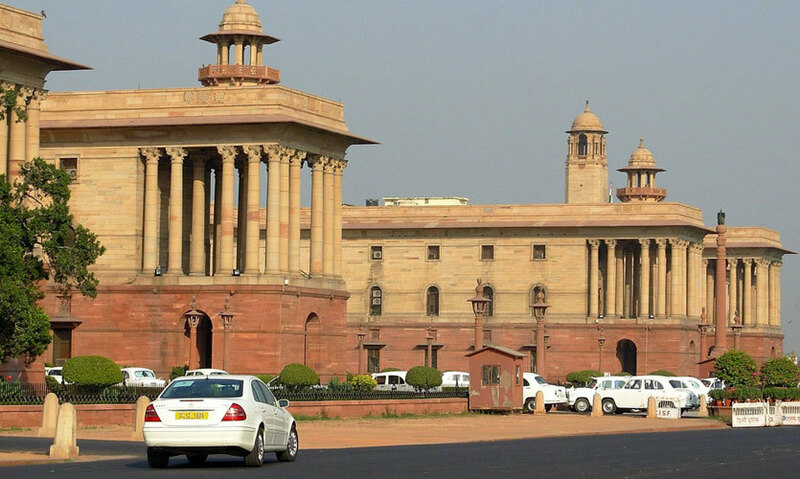 Take A Walkthrough the Architectural Wonder That Lutyens' Delhi Is! Truly one of the most inspiring areas to be in Delhi, Lutyens&apos; Delhi is synonymous with everything that great and grand about the city and we love everything about it from the architectural design to the sprawling buildings! Read on as we take you through all aspects of this beloved part of town. The British Empire established their capital in New Delhi with much fanfare in the year of 1911. King Edward of Britain came to Delhi and held a royal durbar where he grandly announced the shifting of the capital to Delhi and the commencement of planning for the new capital of Imperial India. The leading British Architect, Edward Lutyens, was designated with the task of building this new capital in Delhi, to be called &apos;New Delhi&apos;. Edward Lutyens got together a team of eminent architects and town planners from Britain for the task of laying out the new town plan; the team consisted of prominent names such as Robert Tor Russel, William Henry Nicholls, CG Blomfield, FB Blomfield, Walter Sykes George, Arthur Gordon Shoosmith and Henry Medd. 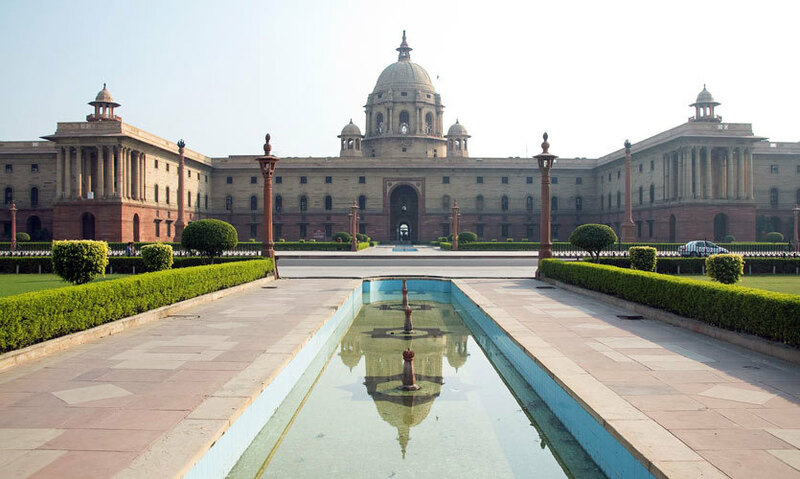 The Lutyens&apos; Delhi primarily consists of the administrative area of the capital and Lutyens&apos; bungalow zone (LBZ). 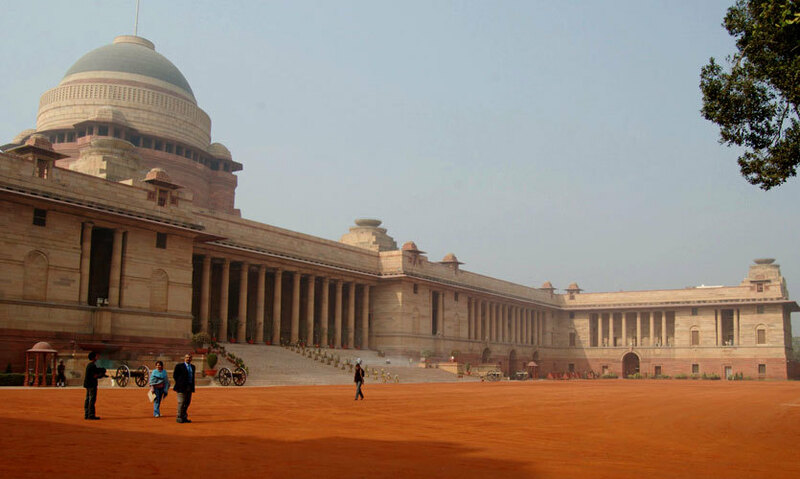 The Viceroy’s House (which is now known as Rashtrapati Bhawan) was in the heart of this new city. From the King’s Way, roads led up to various administrative blocks. The main road leading from the Viceroy’s house to the India Gate was named as King’s Way (now renamed as &apos;Rajpath&apos;). The road crossing at right angle was named Janpath, which also connected to the Central Business District of Connaught Place. Connaught Place was designed to serve as the commercial & financial centre of the new capital. The next most important building was the Secretariat Building, which was designed to house various administrative offices. In keeping with the importance of this building, its location was kept adjacent to the Viceroy’s House. 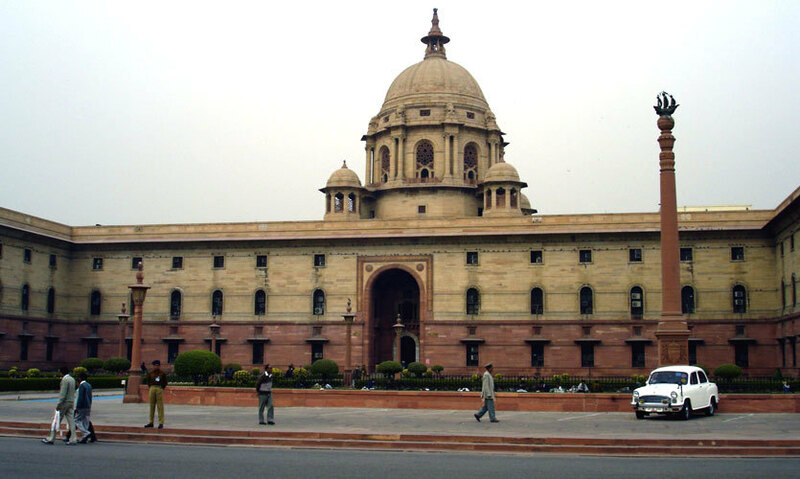 vital fact about this building is that it was actually designed by another architect, Herbert Baker; however, today it is considered popularly as Lutyens&apos; design. Herbert Baker, in fact, is also the architect for the Parliament House, the seat of the administrative and political decision-making of both colonial Indian and now independent India. The Lutyens&apos; Bungalow Zone (LBZ) was an important zone which housed the government officials and their administrative offices. It is spread over an area of over 2,800 hectares, stretching up to Lodhi Road, with bungalows and some 1-2 storey quarters. The bungalows and quarters have been laid out in a leisurely manner with all amenities such as gardens, servant quarters and garages. The new capital served the British Empire from 1911 till 1947, when India gained independence and today it is a fine example of the British town planning and architectural principles of the last century. Now that you know all about it, go explore the sprawling Lutyens&apos; Delhi!